What is the purpose of this donation? Please consider a monthly recurring contributions. Cultural Impact Foundation, Inc. is a 501(c)(3) tax-exempt nonprofit organization. Tax ID#: 82-2034763. 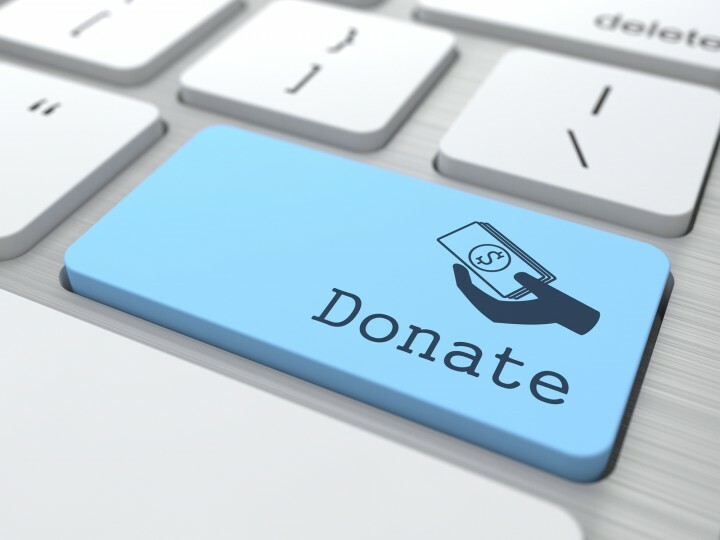 All donations are tax-deductible under U.S. tax law.